Based in Shropshire, Event Hire Company has won a reputation for excellence when it comes to hiring furniture to clients for a plethora of special events. No matter what the occasion you’re catering for, this experienced hire company can take care of all your furniture needs. So whether you’re staging a large corporate function, a milestone party, a seasonal ball, or just a small, private, birthday bash, you need look no further. With a decade of experience under its belt, no job is too big, or too small. It stocks a wide range of high quality tables, in different sizes, as well as comfortable chairs in a choice of styles. From traditional and vintage, to contemporary options, staff will work alongside you to ensure that your venue is complemented by your furniture as well as your theme. With a list of repeat clients, you can be assured of satisfaction with on time delivery, set up, and removal, with the Event Hire Company. But don’t just take their word for it, take a look at some of the testimonials that it’s been proud to receive here. So why not let the Event Hire Company help you? Click here for the price list, or call or email for more information. Want to add a little bit more? 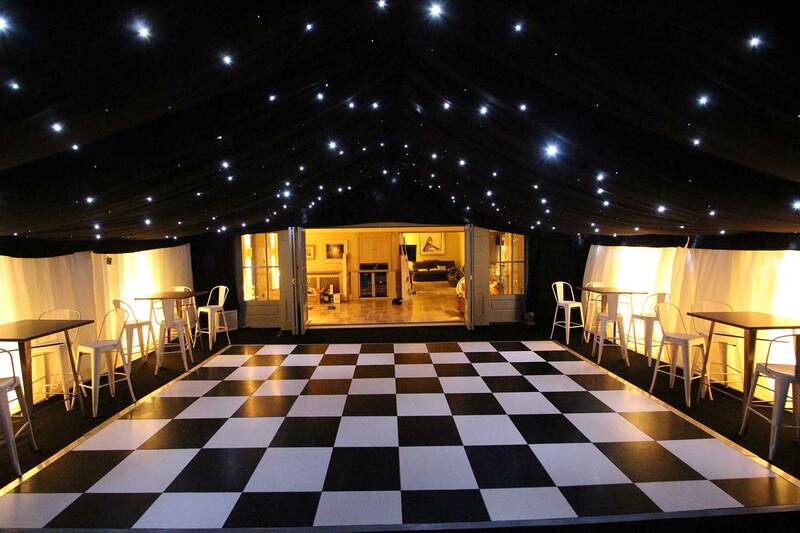 If you’re planning to entertain guests with a spot of dancing, or simply want to add another element to your celebration, then Event Hire Company isn’t just about tables and chairs. It also stocks a selection of high quality, stylish dance floors; a range of striking LED letters to help illuminate your event; and an assortment of props. So whatever event you’re planning, why not let Event Hire Company help you to make it an even more memorable occasion. this experienced hire company can take care of all your furniture needs.